If you love the environment, why stop at just one eco-friendly room in your house? 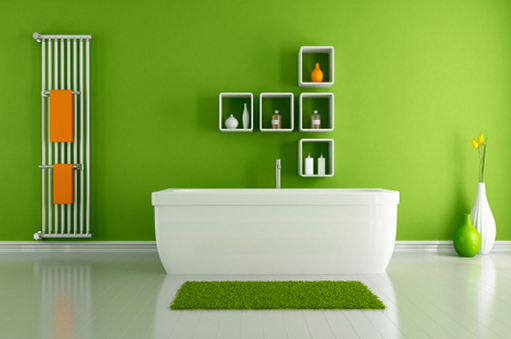 Why not make your bathroom eco-friendly too? It just makes perfect sense. Whether you are looking for a new faucet for a remodel, or simply upgrading your existing hardware, a water saving faucet from Brizo is a great eco friendly option. Whether you are looking for something elegant, something modern or something traditional, Brizo offers the right green option for the bathrooms in your home. The RSVP faucet by Brizio offers 31% water reduction along with an elegant design and a beautiful crystal accent on the faucet, a perfect addition to the formal bath in your home. The Siderna bath collection by Brizio offers 1.5 gallons of water per minute and sleek lines, perfect for a modern bathroom. The color accents help the faucet pop. The best part, no sacrificing function for style! 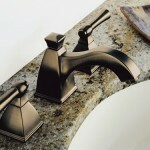 The Tresa bath collection offers a very unique twist on a traditional feeling faucet. 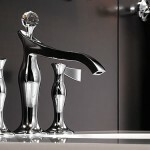 It improves efficiency by 31% over traditional faucets using an aerator to make sure functionality is not compromised. The Vesi Curve collection has a traditional look and a modern approach to water conservation. 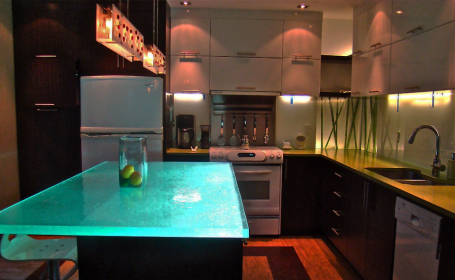 31% reduction in water flow allows users to go green with ease without sacrificing style. 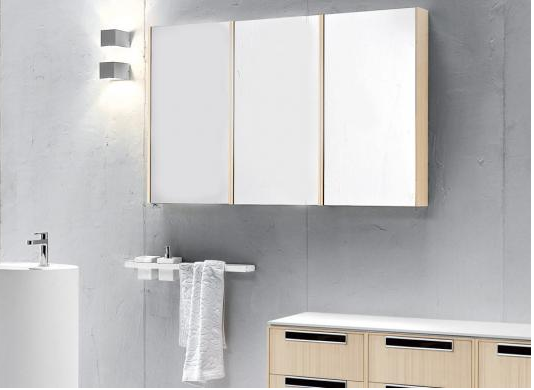 The Virage collection offers a sleek eco friendly way to reduce water consumption without sacrificing the style you are looking for. 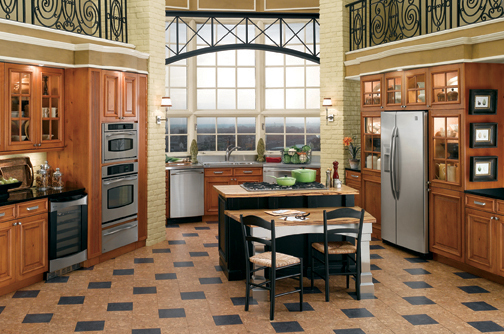 The Vesi Channel Collection offers consumers a twist on a traditional style. Instead of the classic spout a channel flows out of the faucet creating a spout of water you can see all while offering a 31% decrease in water usage from traditional faucets.